Have your say T-20 Vs 40 ! Microsoft Cricket Club (MSCC), based in Redmond, Washington, is one of the largest cricket clubs in the Pacific Northwest. The club has 65 members, and fields 3 teams in the Northwest Cricket League (NWCL). The club practices and plays its home games at the Vern Wagner fields (map) within Redmond’s sprawling Marymoor Park. Although founded by Microsoft employees, the club today is open to anyone interested in playing leather-ball cricket. Microsoft Cricket Club (MSCC) was founded in 1994 by a bunch of cricket-enthusiasts employed at Microsoft, among whom Rajesh Dadhia and Krishnan P Iyer have continued to stay in touch with the club, even two decades hence. 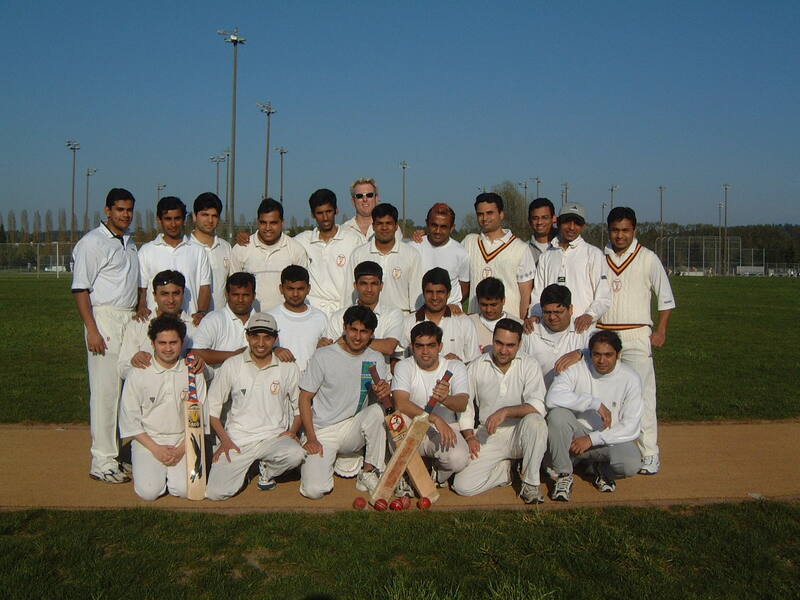 MSCC played its first cricket match at Fort Dent Park in Tukwila, Washington, a 45-over game against Seattle Cricket Club, the oldest cricket club in northwestern USA. The earliest MSCC members still active on the field today are Keshav Puttaswamy, who joined the club in 1995, Rajesh Munshi, who joined in 1996, and Rajesh Ganesan, who joined in 1997. Perhaps in the early days, it was more Rajesh Cricket Club than Microsoft Cricket Club! The club initially shared the Fort Dent Park cricket pitch with Seattle Cricket Club, before finding a location within Marymoor Park, much nearer to the Microsoft campus. In 2006, the club moved to a newer, greener, and larger field within Marymoor Park premises, equipped with a brand new ClubTurf pitch. The pitch was installed in person by a UK-based representative of ClubTurf Cricket Limited, assisted by MSCC volunteers. In a landmark move in 2010-11, MSCC members voted to become a more inclusive club, removing all membership restrictions and opening the club to folks not affiliated with Microsoft. 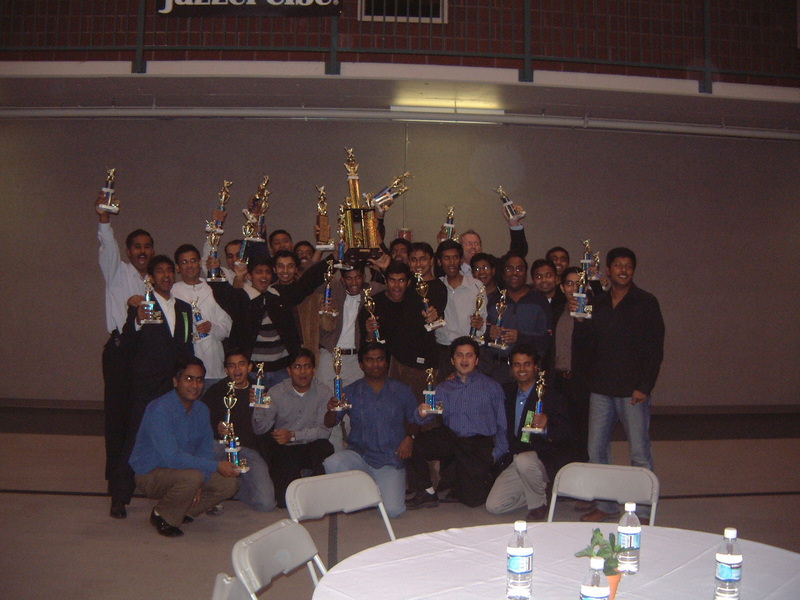 Microsoft Cricket Club (MSCC) was one of the founding members of the Northwest Cricket League (NWCL), formed in 1995, along with Seattle Cricket Club, Beaverton (Oregon) Cricket Club, and Washington State University (Pullman) Cricket Club. The league now boasts nearly two dozen teams, spread over three divisions, and conducts both Twenty20 and 40-over matches. MSCC initially fielded one team in NWCL, but as membership grew, the number of MSCC teams in the league also grew. Today the club fields three teams in NWCL. All three MSCC teams are in the top Twenty20 division. In the 40-over league, two MSCC teams are in the top division, and one is in the second division.